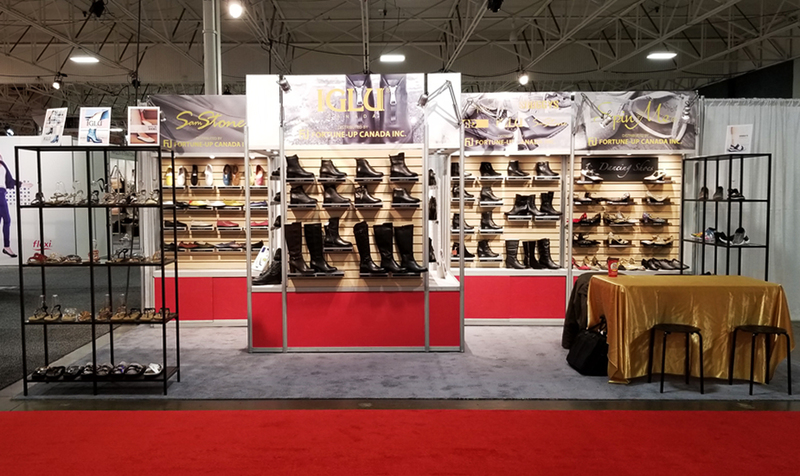 2019 Fall/Winter preview Toronto Shoes Show has come to a wrap. Please see our next show date, or contact your sales representative to book an appointment for the next show. Copyright© 2017 Fortune Up Inc.